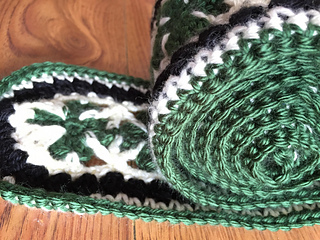 This listing is a “PDF PATTERN ONLY” for the Lacy Shamrock Scarf, NOT a finished product. 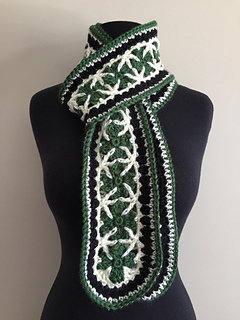 Step into Spring and Summer with this beautiful lacy shamrock scarf. 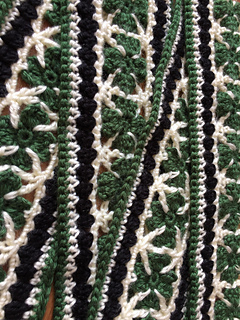 Play with the colors a bit to make this scarf suit your style all summer long. 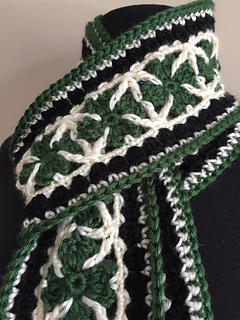 The scarf is made using Caron Simply Soft Acrylic Yarn (Worsted weight, #4). 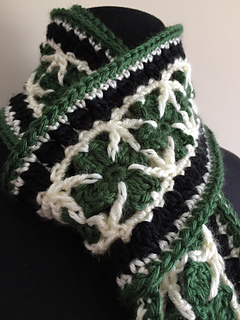 It is listed as an intermediate pattern featuring a variety of stitches. 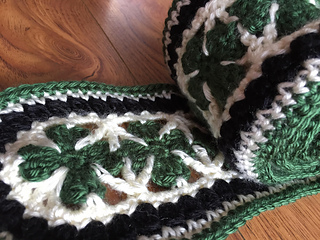 For some of the more challenging stitches a photo guide has been included. Yarn: Three Skeins (One of each colour) Caron Simply Soft. 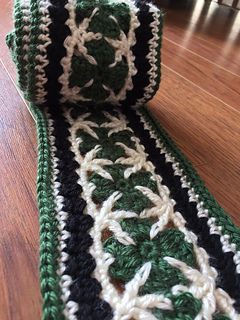 Visit and “like” my Facebook page (https://www.facebook.com/RichTextures/) to stay in touch and see other great patterns coming soon!